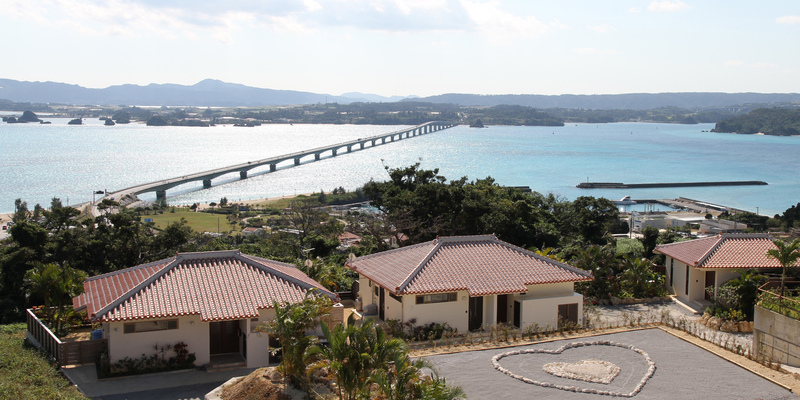 Beautiful ocean view condo at Kouri Island. 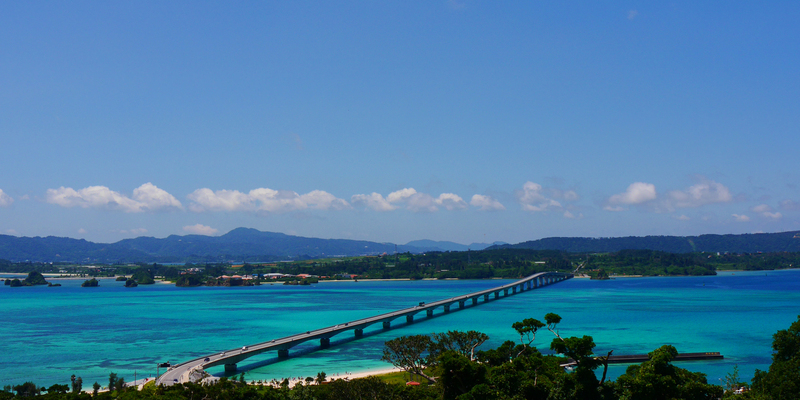 The sea breeze and the earth of coral will free you from your stress. 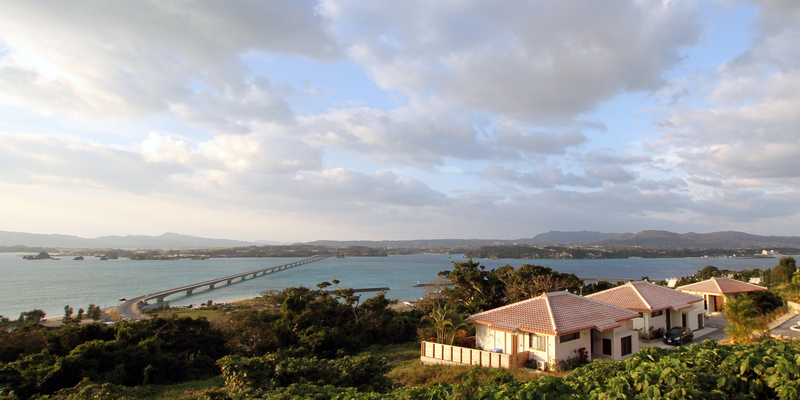 Christmas at Love island “Kouri-jima” in northern Okinawa.